Happy Thanksgiving everyone! See you tomorrow. 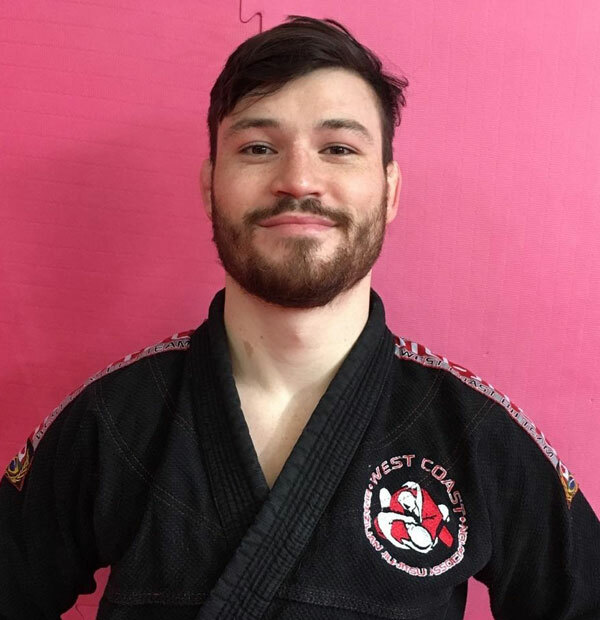 Established in 1994 and located in downtown Victoria, Peterec’s offers classes in partnership with Island MMA on Muay Thai, Karate, Kickboxing, Boxing, Grappling, Krav Maga and Self-Defense and both schools honor each others memberships. Our instructors are all professional fighters and bring years of training experience to provide you with the best preparation, direction and drills possible. All classes are structured and taught in a safe environment and sparring is available after class and during open gym time for those competing and wanting to challenge themselves. Krav Maga New Year’s 2019 Special !! !